Recently, Commonwealth Secretary-General Patricia Scotland welcomed high commissioners and climate change innovators to a Commonwealth-facilitated conference in London, calling on all to work together on technologies and approaches that have the potential to reverse climate change. 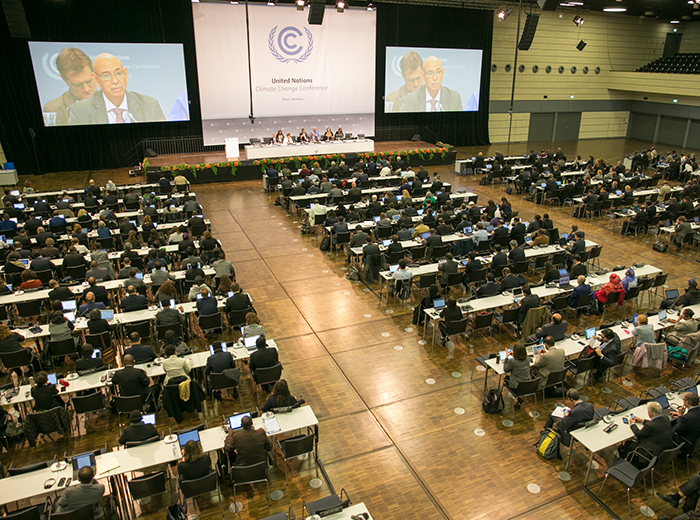 In her opening remarks, the Secretary-General noted that climate change can wreak havoc on ecosystems and societies. 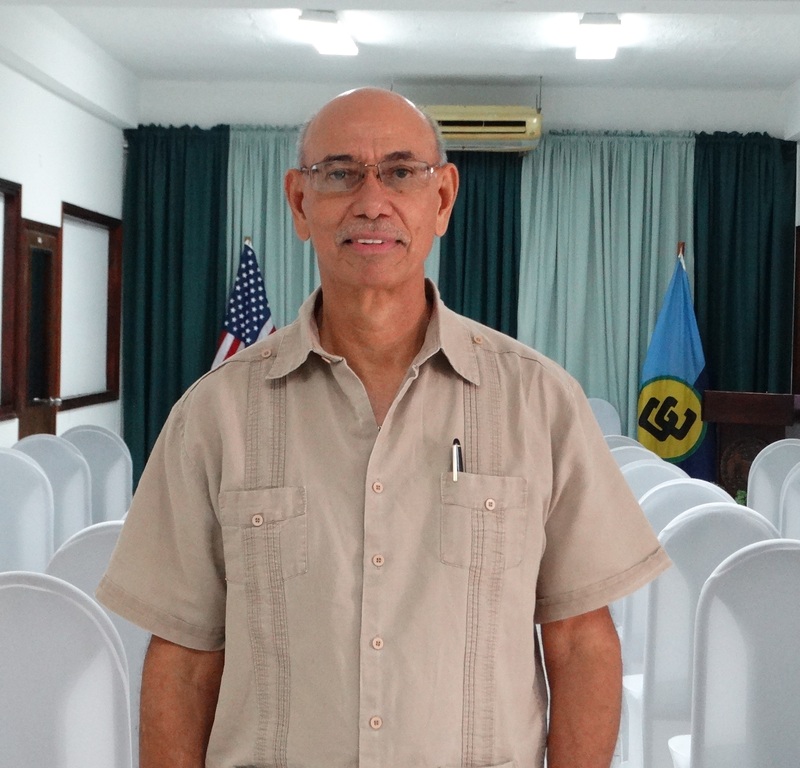 Some of the Commonwealth’s small island developing states face obliteration because of rising sea levels. 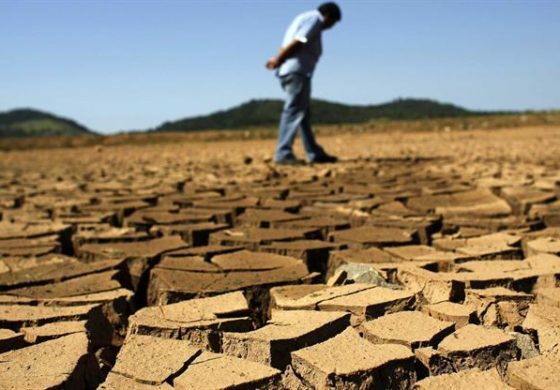 In other countries, climate change is causing famine, migration and desertification. Secretary-General Scotland pointed out that time and time again in Commonwealth countries including Dominica, Fiji, and more recently Mozambique, climate-related disasters had undone decades of development gains. 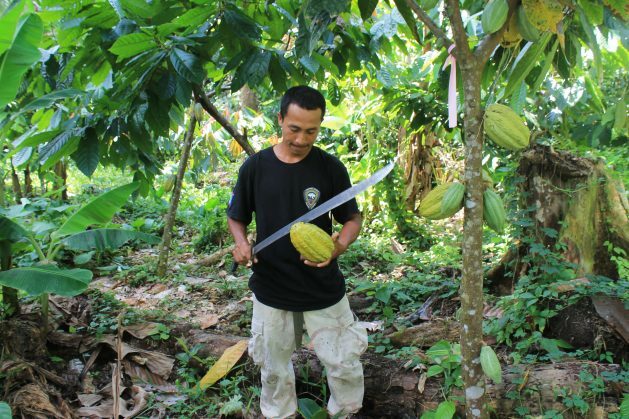 Regenerative development is one such approach. Mary Robinson, the president of the climate justice activist group—the Mary Robinson Foundation—stated that it was time that the narrative on climate change differed. 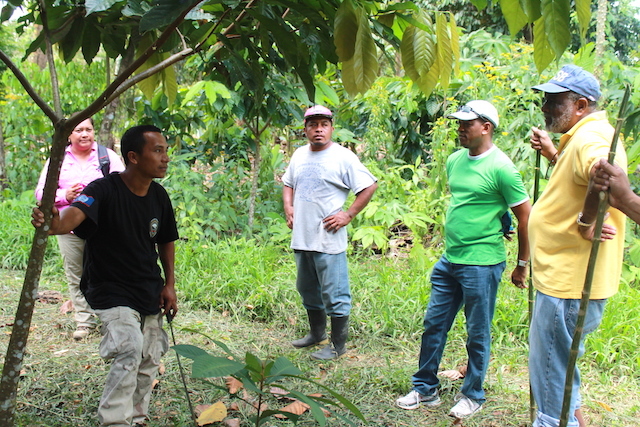 Regenerative development seeks to reverse the degeneration of ecosystems caused by human activities. Minister of State in the Ministry of Science, Technology, Energy and Mining, Hon. 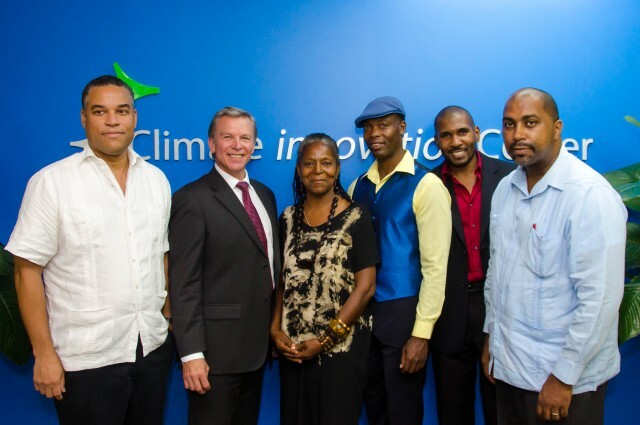 Julian Robinson (right) and Counsellor and Head, Development Cooperation, at the Canadian High Commission, Walter Bernyck (second left), with grant recipients and innovators (from left): Robert Wright, Shirley Lindo, Harlo Mayne and Dr. Kert Edward, at a cocktail reception to highlight the work of the Caribbean Climate Innovation Centre (CCIC), held at the Scientific Research Council (SRC), in St. Andrew, on September 16. Minister of State in the Ministry of Science, Technology, Energy and Mining, Hon. 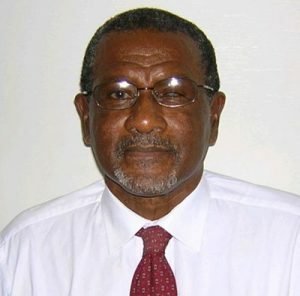 Julian Robinson, has lauded the Caribbean Climate Innovation Centre (CCIC) for its support of Caribbean entrepreneurs. “This is a programme that encourages entrepreneurs to come up with solutions. 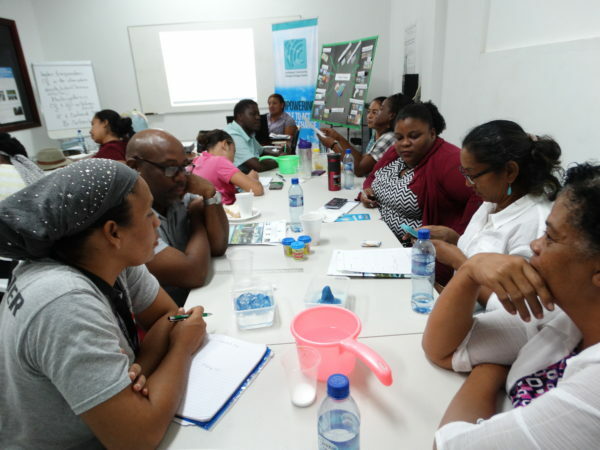 You provide funding, so that they can build a solution which won’t necessarily just solve a problem in Jamaica, or the Caribbean, but which can solve problems globally,” Mr. Robinson said. The State Minister was speaking at a cocktail reception to highlight the work of the CCIC, held at the Scientific Research Council (SRC), in St. Andrew, on September 16. 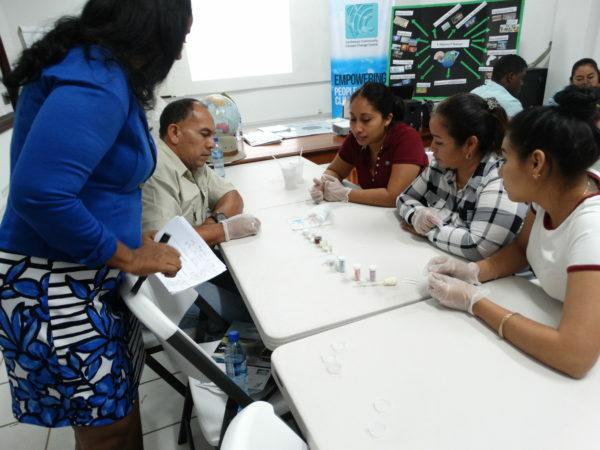 The CCIC is a joint project of the Caribbean Industrial Research Institute, World Bank and the SRC. 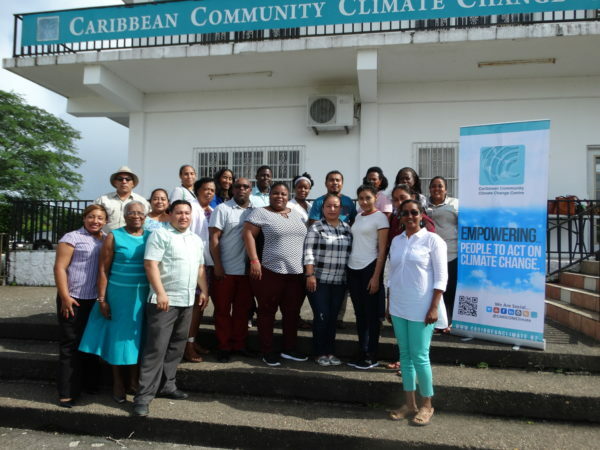 It was designed to identify and support Caribbean entrepreneurs and new ventures that are developing locally appropriate solutions to climate change mitigation and adaptation. Meanwhile, the State Minister noted that one of the challenges facing entrepreneurs is the inability to access non-banking financing, such as venture funding. “There are some developments that are taking place in a positive way in that regard. 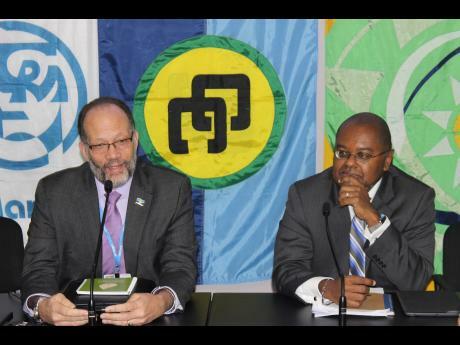 The Development Bank of Jamaica has an initiative on venture capital, and there are a couple of private angel investor groups that have been established, all of which are positive for the development of innovation and entrepreneurship,” Mr. Robinson said. He pointed out that the innovations that are a part of the CCIC, fit right into the plans that the Government has in terms of building a sustainable energy policy. For his part, Executive Director of the SRC, Dr. Cliff Riley, said the CCIC is looking forward to moving on to Phase Two of the project. “We are looking to see how we can drive entrepreneurship and create a spirit of innovation in Jamaica and in the Caribbean region,” Dr. Riley said. Phase Two of the project will provide: proof of concept grant funding for new cohorts of entrepreneurs; training (including access to financing, market development and business incubation training); mentoring and networking opportunities; and specific business incubation services. 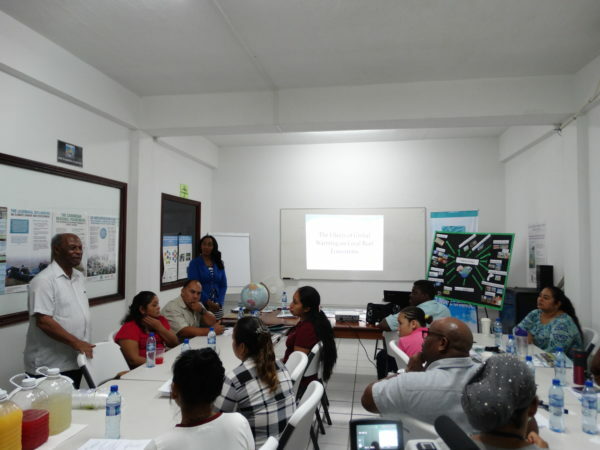 The project, which is housed at the SRC, caters to the Caribbean Community, including Antigua and Barbuda, Bahamas, Barbados, Belize, Dominica, Grenada, Guyana, Jamaica, Montserrat, St. Kitts and Nevis, St. Lucia, St. Vincent and the Grenadines, Suriname, and Trinidad and Tobago.